This category was a battle between the Umbro Velocita and the entire adidas revolution, but we ended up deciding that the adidas revolution, something we all thought would be doomed to fail, had to win. 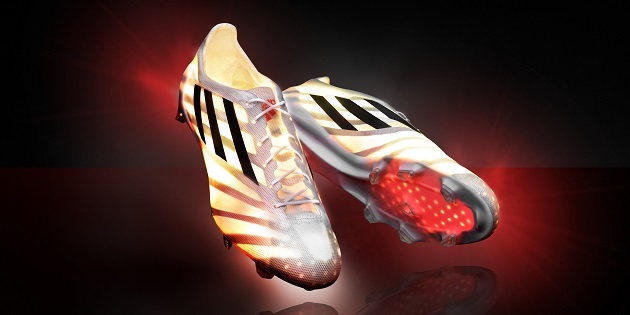 While the Velocita was impressive, no brand put as much risk or as much on the line as the three stripes. If the X and the ACE had been anything other than impressive, the revolution might have ended just as quickly as it had started. We’re quite excited about what adidas has in store for the new year, and the success of the revolution has given them a great platform to move on from. 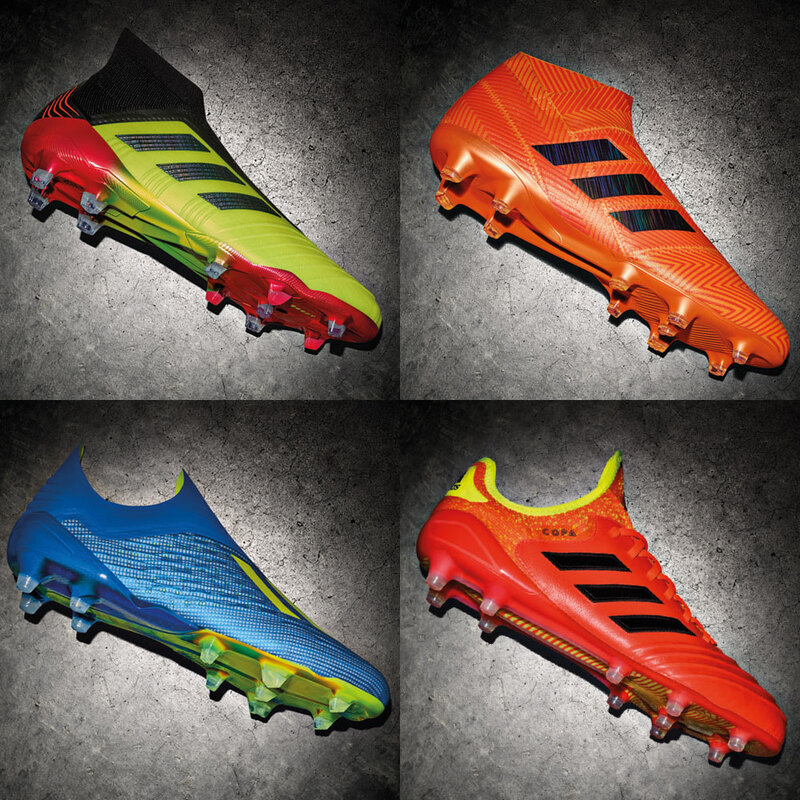 While most of us might leap towards the idea of laceless boots, we’d like to put the pressure somewhere else. 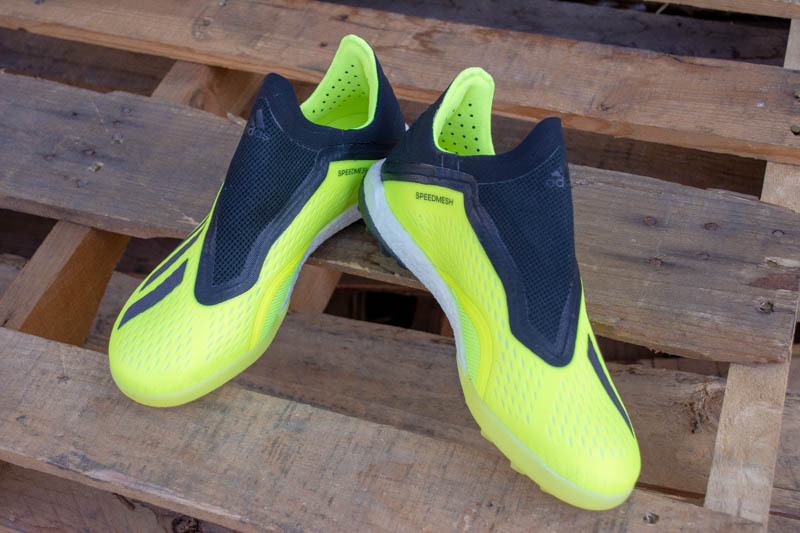 Considering how impressive the first version of this boot was, it only makes sense that it would brew some major excitement for the update: the Umbro Velocita. 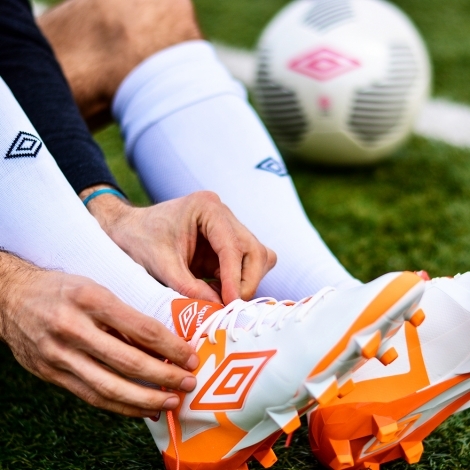 As we state all the time, a brand’s first entry into any boot silo type is usually fraught with failure…but, Umbro really impressed us with the Velocita. We hope that the Velocita 2, whenever it finally graces us with its presence, continues the upward trend. The bulk of our awards tend to stay away from being negative, but we felt that we could pass judgement on the worst colorway of the year without being too harsh. 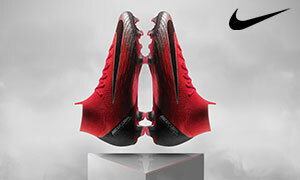 The choice would probably be the recent Tech Craft II Pack if I wasn’t a huge fan and able to argue the pack’s way out of snagging this “prestigious” award, but Nike still wouldn’t be spared. 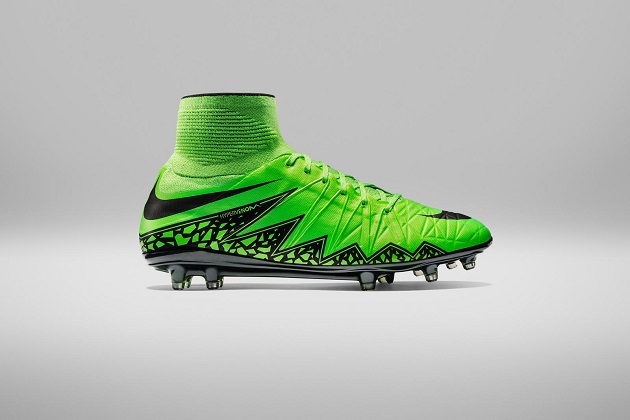 Looking back, the “Green Strike” HyperVenom takes the cake. 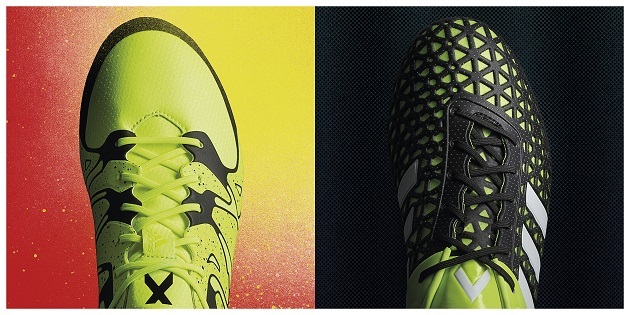 Somehow, despite sharing the color with the Tiempo, the Venom just looks like crumpled highlighter paper. 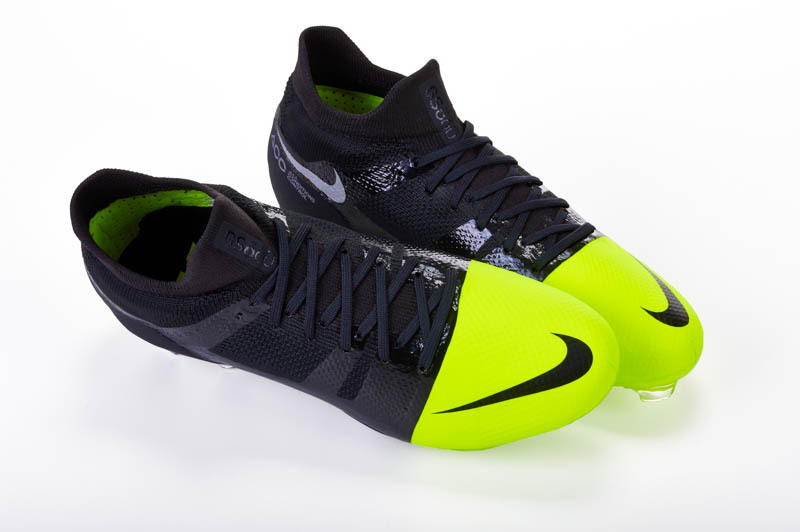 The color didn’t really “pop” the way the other boots in the highlighter pack did, and the green quickly began to look dull after a few scrapes with grass. Still…we were actually surprised how hard it was to pick a “worst” colorway…normally, there’s a large group to choose from…but 2015 was actually fairly easy on the eyes. There you have it…all our “not quite as important as the other awards” Boot-ies. Do you agree/disagree with any of our awards? Do you have any ideas for new awards to use next year? Comment below with your ideas!